Thanksgiving: It’s Not Just Another Day! For anyone who knows me, it’s a well-known fact that Thanksgiving Day is my most favorite holiday. I love getting together with family and friends and of course eating great food (I cook!). But, most of all, I am always reminded that I have so much to be thankful for. For one, I am thankful for you! I want you to know that I appreciate that you follow my blogs, continue to receive my newsletters and read my inspirational quotes. My goal all year is to bless you by giving some of what has been given to me. I looked up the definition of thanksgiving and thought I would share it with you. My prayer for you is that no matter what is going on in your life, you will be able to live the definitions above. It’s a matter of changing your mindset and refocusing your attention. Philippians 4:8. Finally brethren, whatsoever things are true, whatsoever things are honest, whatsoever things are just, whatsoever things are pure, whatsoever things are lovely, whatsoever things are of good report; if there be any virtue, and if there be any praise, think on these things. How deep is your pain? As human beings we feel pain from time to time. Sometimes the pain is physical, but we also feel emotional and spiritual pain. We experience pain when we don’t meet our goals, our dreams go unrealized or when we’re not living up to our best potential. 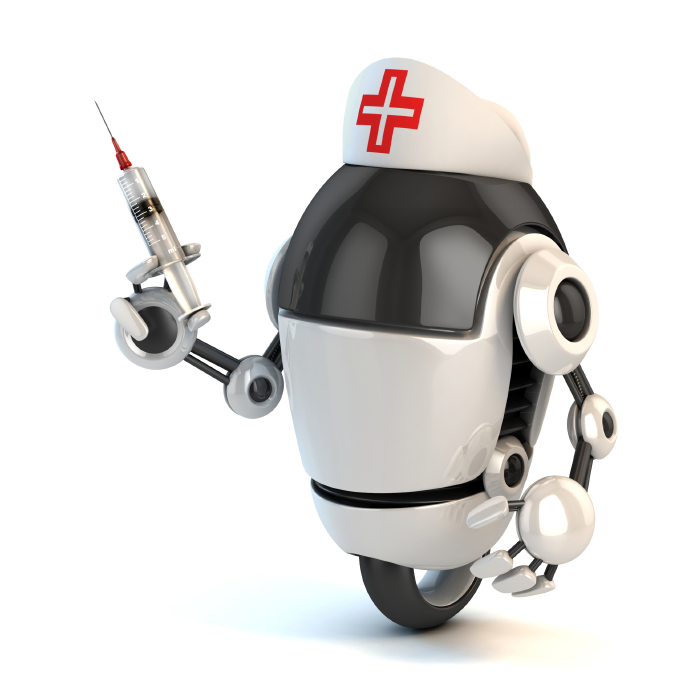 Eventually physical pain will often bring people to seek medical attention but how do we handle our other types of pain? There is a story about a dog howling day after day. 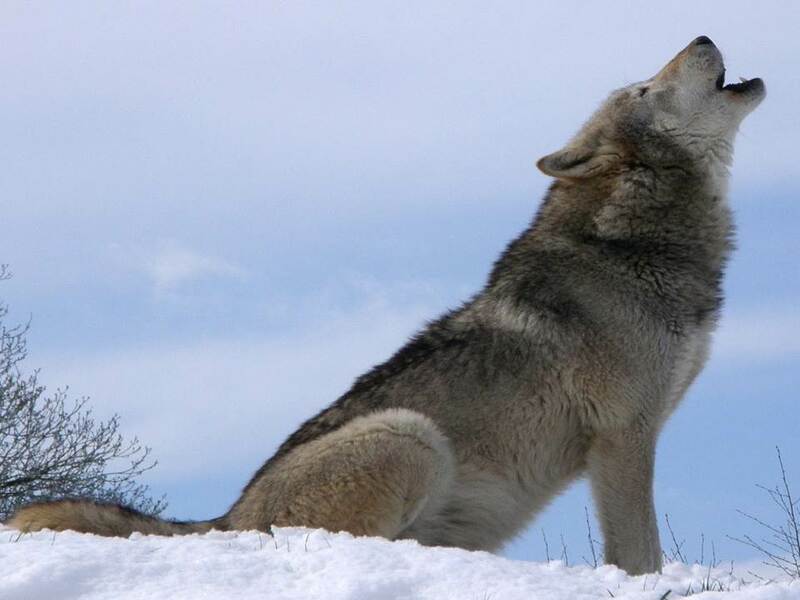 When the owner is questioned as to why the dog is howling, the owner answers, “It’s because he’s lying on a nail.” “Why doesn’t he move?” the stranger asks. The owner states, “Because the pain is enough to make him howl but it isn’t enough to make him move.” The dog’s mindset grew comfortable with the pain. 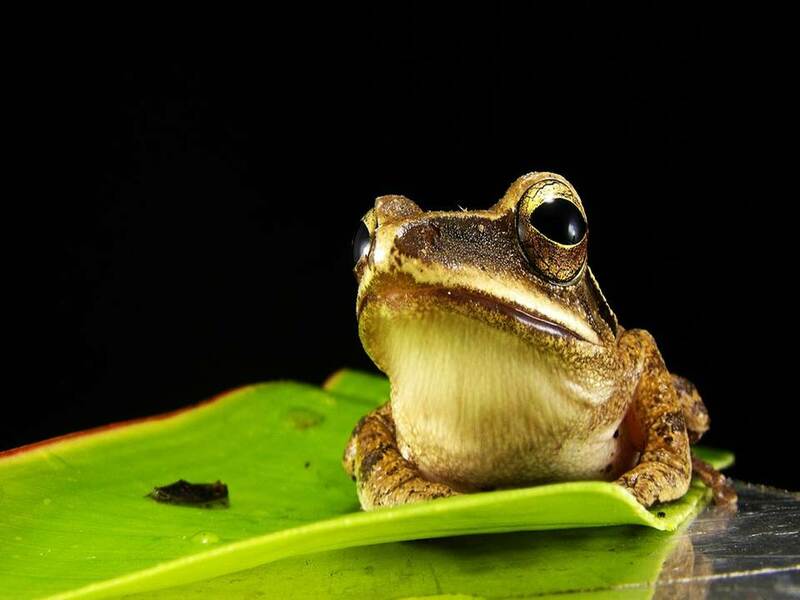 During the 19th century an experiment was performed with a frog and boiling water. The premise was, if you throw a frog into boiling water it will jump out. But if you put a frog in cool water and slowly raise the temperature, the frog will continue to stay in the water until it boils to death. It keeps readjusting its own body temperature to the rising heat. The frog’s mindset grew comfortable with the rising heat. 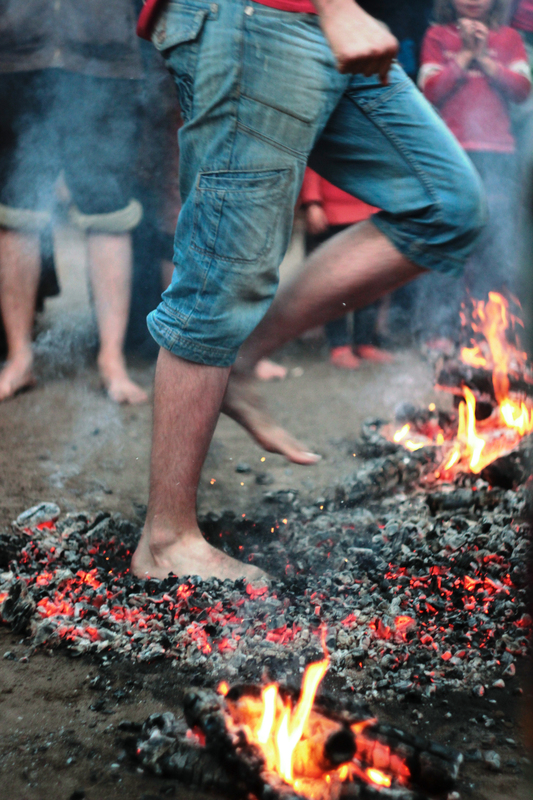 In contrast, a firewalker learns to walk on burning coals of fire without getting burned by mastering the mind-body connection. The firewalker does this by developing their mindset to the level where they get their body to act in accordance with what the mind wants it to do. Fire walking relates to the seemingly impossible things we want to accomplish in our lives. Not getting burned represents the outcome we can have when we handle our pain. This mindset knows it’s capable of achieving more. Are you the dog on the nail? Are there some nails in your life and career causing you enough pain to cry out and yet you won’t move because you’re afraid of the possibility of the pain you MIGHT have to endure if you do move? Or are you the frog? The temperature has been rising slowly but surely. You know it’s been getting hotter and hotter making you more uncomfortable. You know there’s something more for you in your life but you just continue readjusting to your present situation. You ARE meant for more! Your life has purpose! Your leadership fits into your purpose. Here how to begin the process of transforming your life and career and stopping the pain. First, decide what’s important to you. What do you value? Integrity, loyalty, hard work? Take the time to really understand what makes you tick. Begin the process of determining where you are in your life and career right now and if you are actively or passively promoting or hindering your journey to YOUR purpose. There is more to life than the same old day after day pain of boredom and /or stresses. There is joy and contentment when you refuse to remain the dog on the nail or the frog in boiling water. If you are ready to have the mindset of a firewalker and you’re ready to stop being comfortable with the pain, let’s talk! 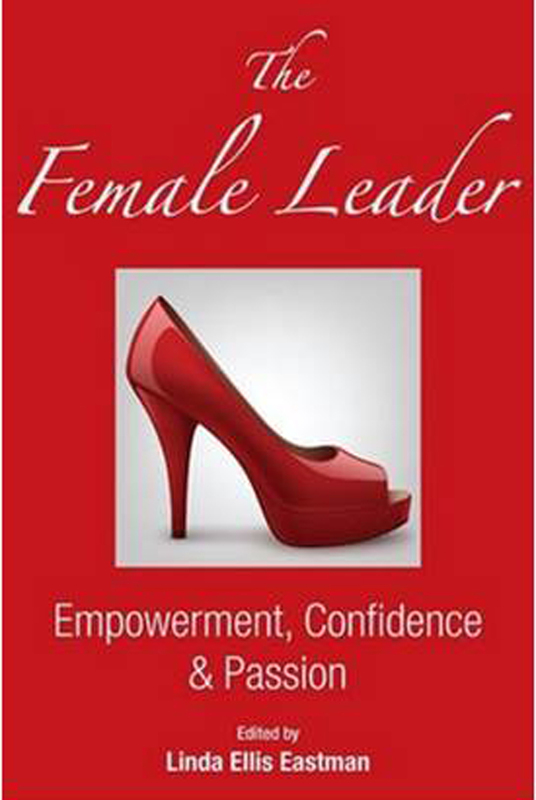 I would love to share my strategies on how to effectively enjoy your journey in leadership and stop the pain. Please share an instance when you allowed yourself to be comfortable with the pain in a situation. What did you do to stop the pain? I had a great time this past weekend with my granddaughter. We watched the movie “Akeelah and the Bee.” It’s a great movie about a little girl who is very smart but lacks the confidence to dream big! She eventually transforms into the confident person that every person desires and deserves to be. I love this movie because it speaks to the issues of confidence so many young girls have and continue to have into womanhood. It was in this movie that I was introduced to what became my favorite quote. The quote used in the movie was a paraphrase of Marianne Williamson’s book, “A Return to Love.” Re-reading this excerpt always encourages me and renews my own confidence. Through the movie I was given an opportunity to share my favorite quote with my granddaughter. She has committed to memorizing it and using it as a tool to help encourage her to build and to continue growing her confidence. As nursing leaders, there are two things we have to do. Seek opportunities to do the same for others. “Our deepest fear is not that we are inadequate. Our deepest fear is that we are powerful beyond measure. It is our light, not our darkness that most frightens us. We ask ourselves, who am I to be brilliant, gorgeous, talented and fabulous? Actually, who are you not to be? You are a child of God. Your playing small does not serve the world. There is nothing enlightened about shrinking so that other people won’t feel insecure around you. We are all meant to shine, as children do. We were born to make manifest the Glory of God that is within us. It’s not just in some of us; it’s in everyone. Dreaming big (vision) is a requirement for a good leader. As nursing leaders, as individuals, we are more than powerful beyond measure! You can consciously build your personal power base and let your light shine fearlessly! 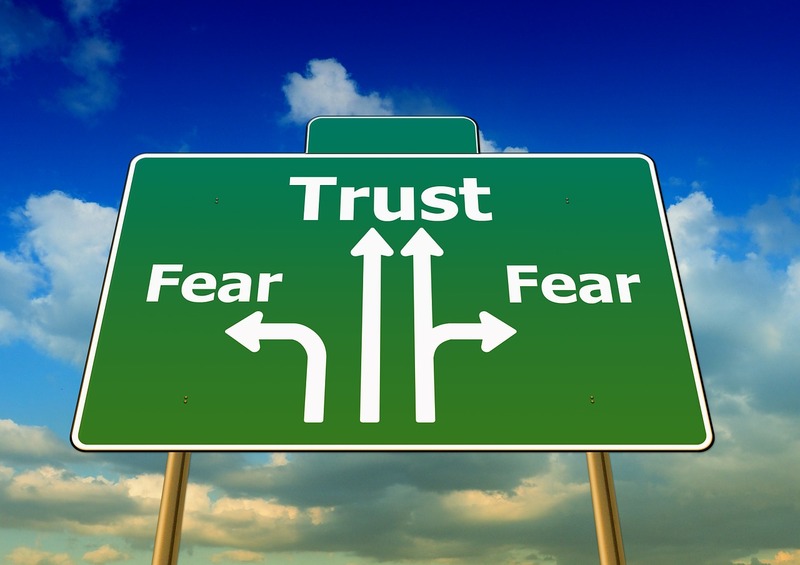 When you do, you will be able to comfortably and compassionately liberate others from their fears and allow them to shine. Leadership! It’s all about you and yet it’s not all about you! What do you do to build your personal power base up? Naomi is a Registered Nurse, Certified Life Coach, Motivational Speaker, Author and Mentor. She is owner and CEO of Consults Unlimited Inc., a Professional Life Coaching company. She is known as the Life Coach RN. As a Life Coach she specializes in helping nursing leadership “Live and Work Smarter not Harder!” With over 35 years of nursing experience, she has been in management for over 20 years. A powerful must-read within the PWN African American Series, Second Chance Living: Out of the Darkness Into the Light, provides support, encouragement, and spiritual enlightenment to bring you peace on your life journey. Co-authored by Naomi Jones RN. Follow this link to purchase. Click here. Elizabeth doesn’t stop there. This is not a book to complain about the woes of nursing. Elizabeth offers sound advice on how to “shift” your energy and focus on your personal self. One way she does this is through the introduction of Reiki (pronounced Ray-key). Elizabeth is a Reiki Master Teacher and brings a wholistic, practical approach to taking care of ourselves as nurses. This book is easy reading and a must read for nurses in all practice areas and all levels of nursing. Elizabeth ties everything together with a purpose; to elevate the profession of nursing. 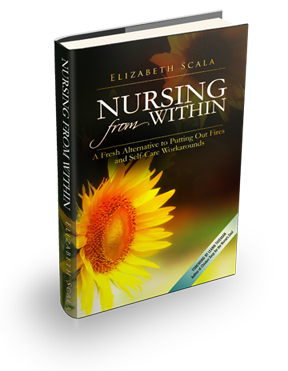 If you are tired of the “band aid” approach to the challenges of nursing or more-so the “workaround” approach to taking care of yourself, the information in this book is essential! Hip, Hip Hooray for nurses like Elizabeth who is focusing her energy on empowering other nurses to live their best life!